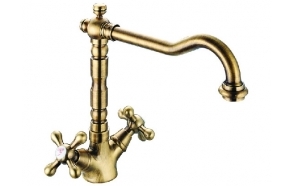 Rosenthal 2012 kollektsiooni segistid on Euroopa tippkvaliteediga, millele laieneb tootjapoolne 5-aastane garantii. 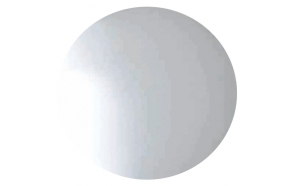 Segistitel kasutatakse Šveitsi sõelasid tootjalt Neoperl ,ning Hispaania padrunit Sedal . 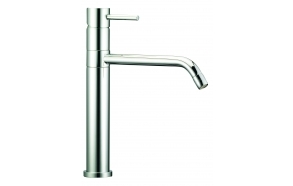 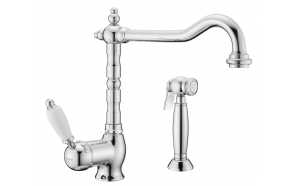 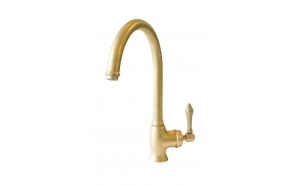 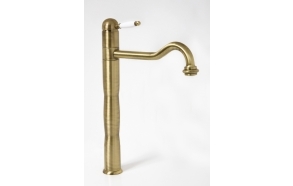 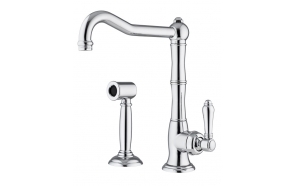 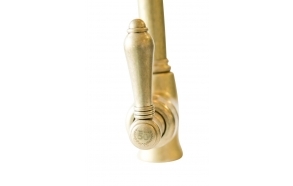 Rosenthal 2012 collection faucets are with European top quality, made from high quality brass. 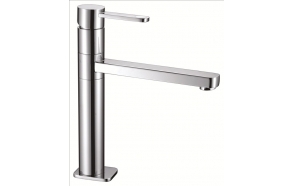 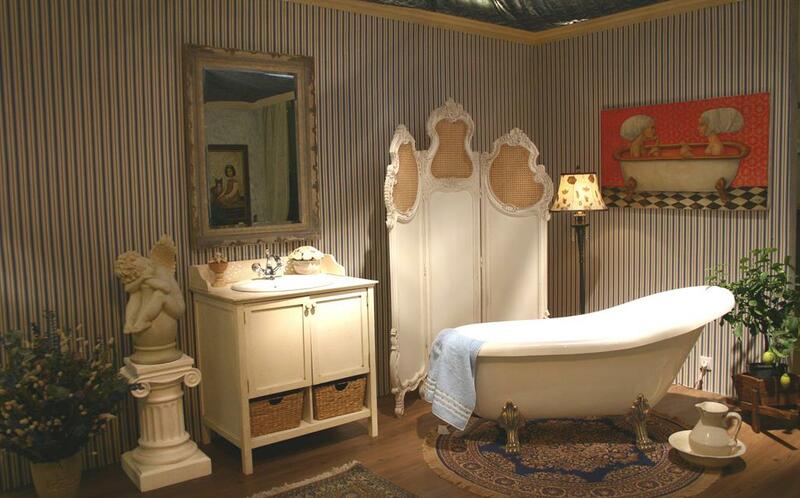 All products are with manufacturers 5 years warranty. 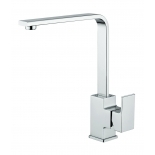 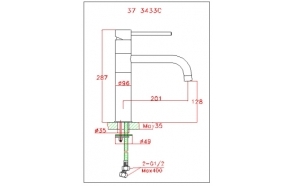 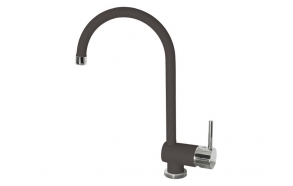 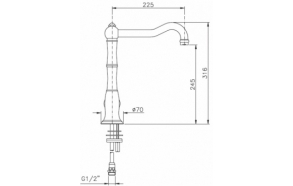 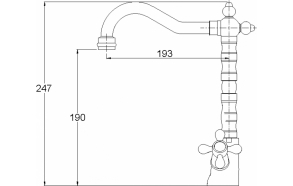 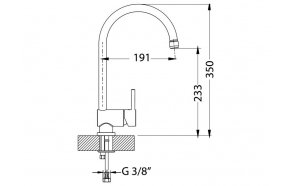 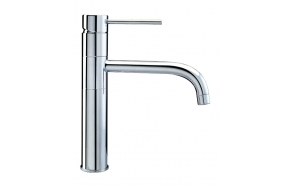 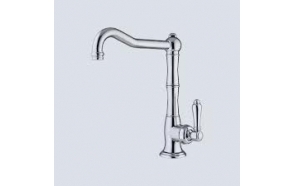 Faucets are equipped with Swiss Neoperl aerators and Spanish Sedal cartridges.